A hapless traveller delayed fellow passengers by three hours after he mistakenly tore off a section of ceiling on a brand new Cathay Pacific aircraft on Wednesday. The 280 passengers on the flight to Bangkok by an Airbus A350 on Wednesday morning were forced to wait while engineers carried out repairs to the aircraft before it was cleared for take-off. The unnamed traveller, seated towards the rear of the plane, had attempted to open an overhead luggage bin, but instead managed to pull off a piece of ceiling panel, exposing a redundant space above and causing serious damage to the plane. Engineers managed to repair the piece, but flight CX705 took off three hours late. It is believed the passenger was allowed to continue on the flight without sanction. Most airlines use signs on their aircraft to inform passengers not to open the non-existent overhead bins, but this aircraft did not. The airline said the incident was a blip, and praised the introduction of its latest aircraft. It took delivery of the second of 48 next-generation aircraft last week. They will cost HK$124 billion in total. 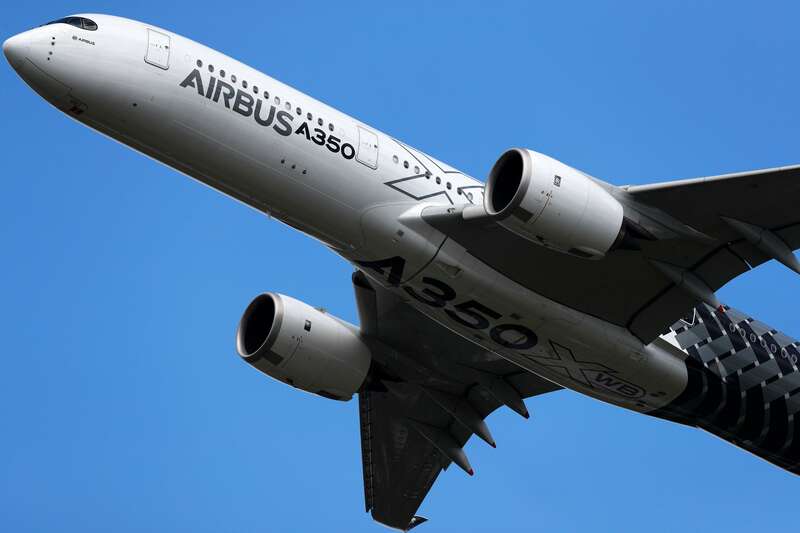 The new Airbus jet is more fuel-efficient, flies longer and makes less noise than previous models. Passengers are also supposed to feel like they are flying at a lower altitude, feeling fresher and sleeping easier. Features on the new fleet include in-flight Wi-fi and high-definition television. But Cathay’s expansion plans, which are crucial to future growth, were dealt a blow two weeks ago after pilots rejected an improved offer of pay and conditions. They are therefore continuing to work to rule. The airline’s chief Ivan Chu Kwok-leung said it was “disappointing” the proposal had been voted down. He gave his comments to the company’s in-house magazine CX World. “Successful ratification of this would have allowed us to move forward more quickly to keep Cathay Pacific on its planned growth path,” Chu said.